Flat Track Roller Derby is a fast-growing and exciting sport, but it can be intimidating for first-time spectators. The rules of the game are challenging to learn, and there isn’t yet an easy way to find bouts to attend. 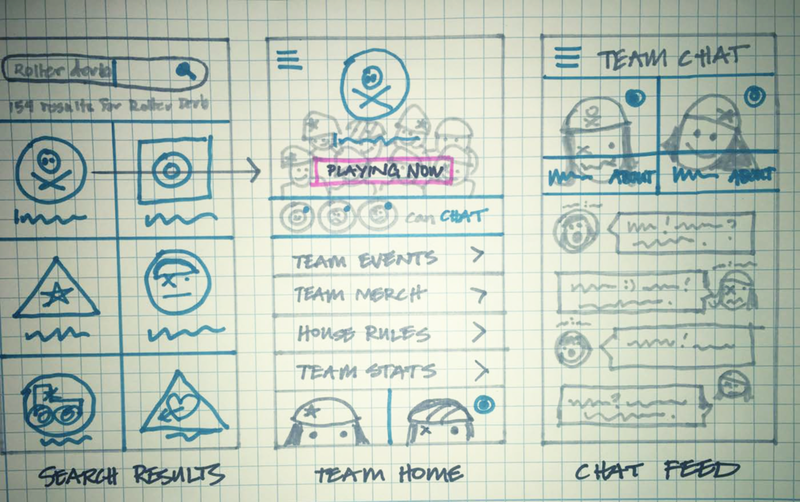 The Women’s Flat Track Derby Association needs a design for a mobile app meant to help roller derby spectators better understand the sport, follow the action, follow different teams, and discover new games in the area. 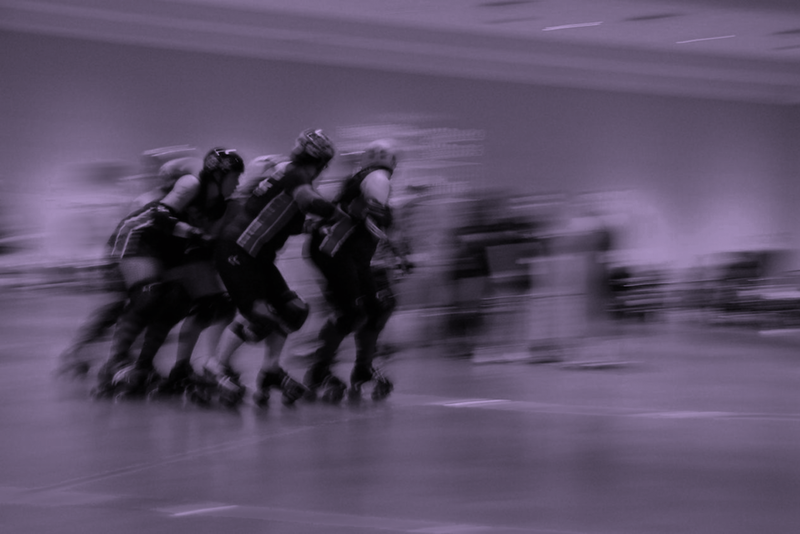 Skaters want to be able to connect with members of other leagues, to share strategies, attend a practice when they travel, and to research the competition before a bout. They are also aware that there is a big learning curve to the sport, and most fans have trouble following along. I used what I learned from interviews and surveys about spectators and skaters in the world of roller derby to develop two personas. 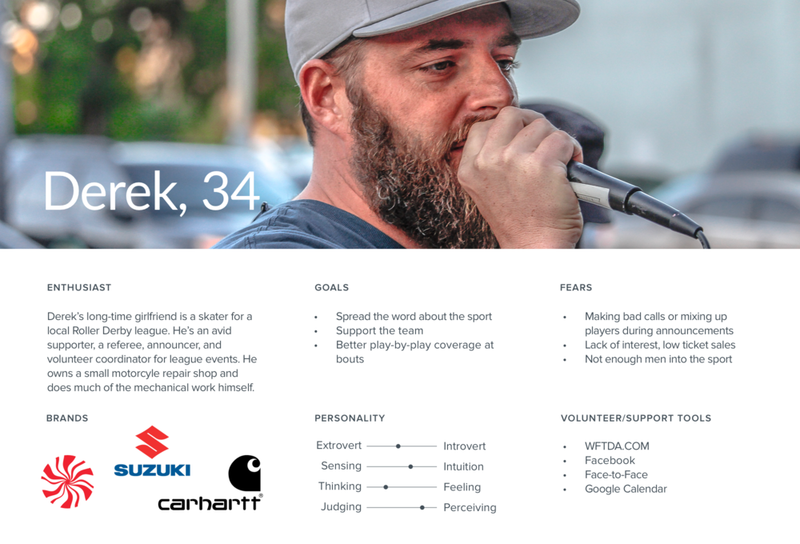 I developed a set of wireframes, with features that address the key problems that were mentioned during the interview process.